4m high voltage cable in the mobile power frequency X-ray machine, connect the high voltage generator and the X-ray tube, send the high voltage output from the high voltage generator to the two poles of the X-ray tube, and send the heating voltage of the filament to the filament of the X-ray tube. Newheek 4m high voltage cable is designed and manufactured to meet the needs of most industrial X-ray applications. 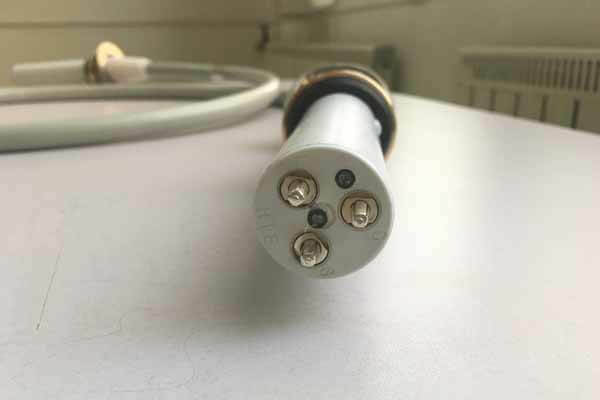 And the length of the high voltage cable can be customized according to customer needs. When the 4m high voltage cable is used, it shall be prevented from excessive bending.Its bending radius should not be less than 5-8 times of the cable diameter, so as not to cause cracks and reduce the insulation strength. Usually to keep the cable dry and clean, to avoid oil, moisture and harmful gas erosion, so as to avoid rubber aging. Newheek 4m high voltage cable can meet your different procurement needs.